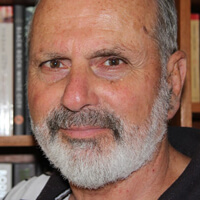 Learn More About Odyssey House's Journey Join us to listen to Tom Valenta talk about his 3rd book, ‘Voyage of Hope: The history of Odyssey House in Australia’. Author Tom. 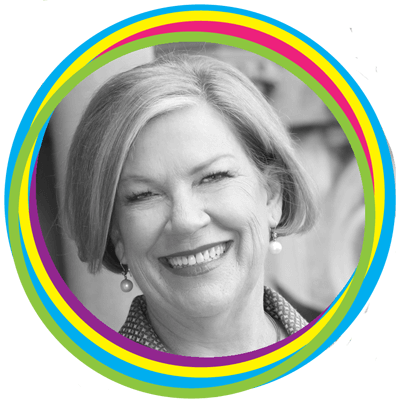 We are pleased to announce that this year's guest speakers are Karen Borg, former CEO of Jobs for NSW, Ann Sherry, Chairman of Carnival Australia, and Raelene Castle, Rugby. 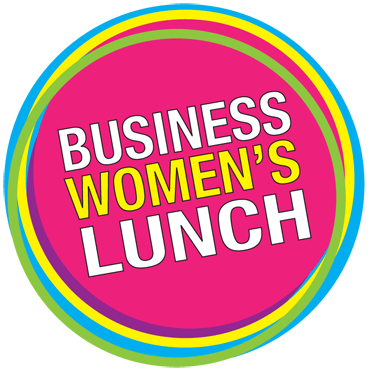 Wednesday 30th May 2018 12PM - 2:30PM The Ivy Ballroom George St Sydney Join us for the 2018 Business Women's Lunch! Now in its ninth successive year, this event.